Packaging, when done correctly, is the best form of advertisement for your product and can really make it stand out from the competition. We’ve taken a look at five of our favourite packaging trends to show you, not only what we’re doing, but what other designers are doing across the globe to make your product appeal to the masses. There has been a significant increase recently in the awareness of sustainability in packaging design. Designers, and their clients, are recognising the need to invest in more environmentally friendly materials and production techniques if they are going to appeal to the increasing environmentally conscious consumer. 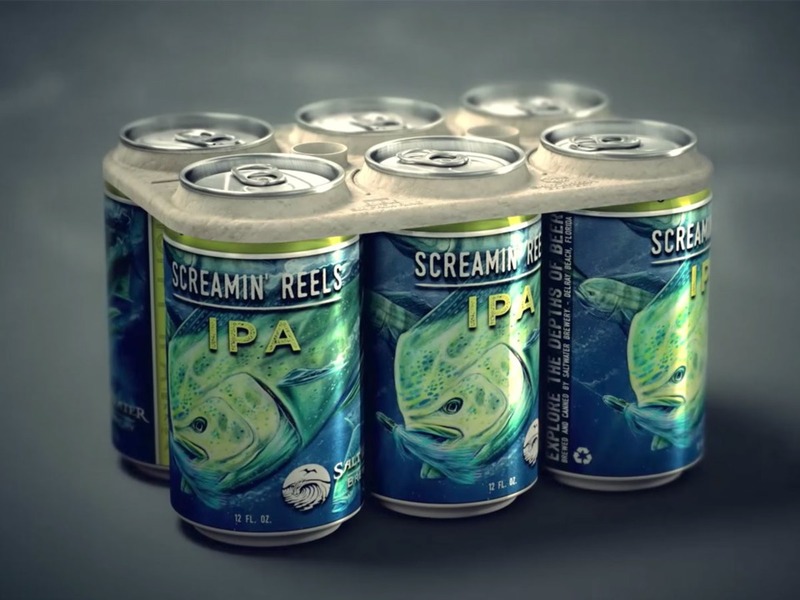 Saltwater Brewery in Florida teamed up with New York advertising agency We Believers, who came up with the ingenious idea of creating biodegradable beer pack rings, made from wheat and barley waste – natural by-products of the beer-making process. The packaging starts to disintegrate within two hours of being in the ocean, which prevents fish or other sea animals getting stuck in the rings. Everybody is familiar with the term “Less is more” but when it comes to packaging this can be difficult to achieve. This is particularly the case on food and drink packaging, as there is often a lot of information that is required to be included by law. The end result can be a crowded design that has lost its visual appeal. Using lots of white space, clean typography, striking imagery and sticking to a limited colour palette can all help contribute to a minimal look. 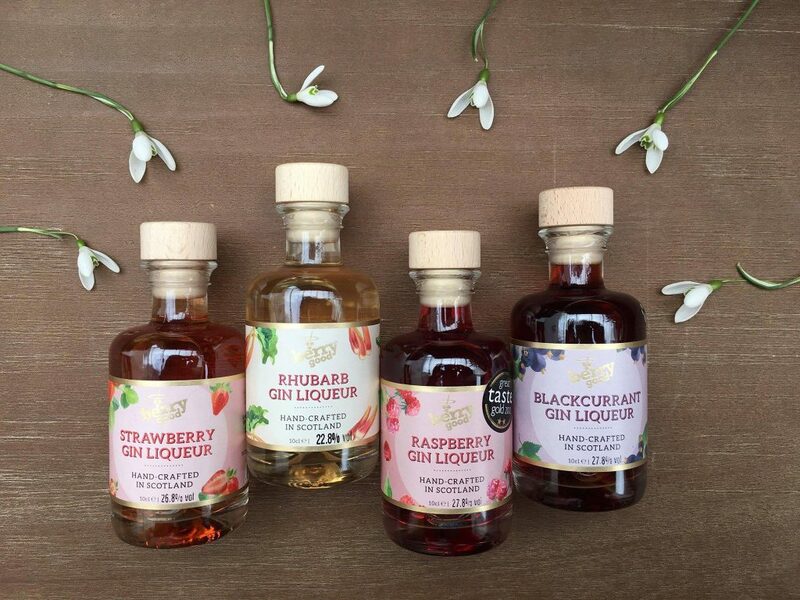 Simple design shouldn’t look lazy or unfinished but instead the message should be clear and powerful, just like these labels we created for Berry Good. Bold colours have been a key trend of packaging this year. Using vibrant colours can really make your product stand out on a shelf or on an online gallery of product images. These label designs we created for Succulento use African patterns and vivid colours, which instantly give the product character and perfectly complement the tagline “the joy of food”. 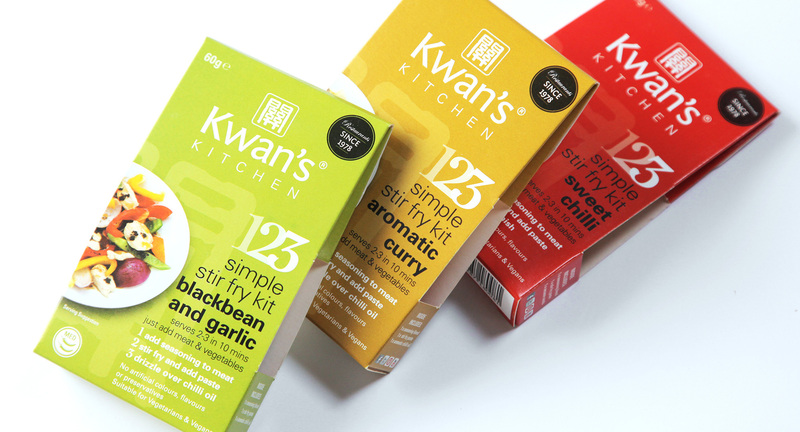 Another project we worked on was the pouch design for Kwans Kitchen Stir Fry Kits. Again we weren’t shy on using bold colours. Using different colours meant that each product now had it’s own identity and could work equally well alone as well as side by side on the shelf. As designers, there are many things you can take inspiration from when creating unique packaging. Perhaps one of the most obvious things, is the product itself. If your product has an interesting shape or a defining feature, why not let this do the selling for you. 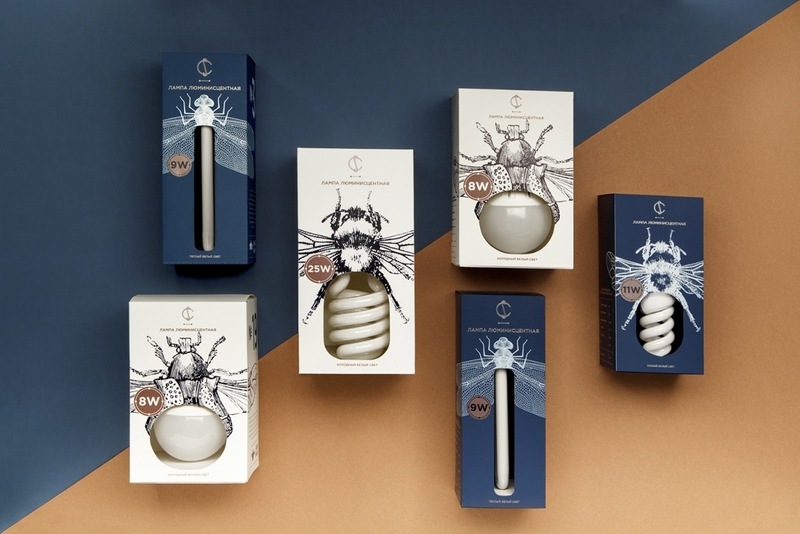 We love Belarusian graphic designer Angelina Pischikova‘s clever design for CS Light Bulbs with the shape of the bulbs fitting perfectly into the silhouettes of insect’s bodies. 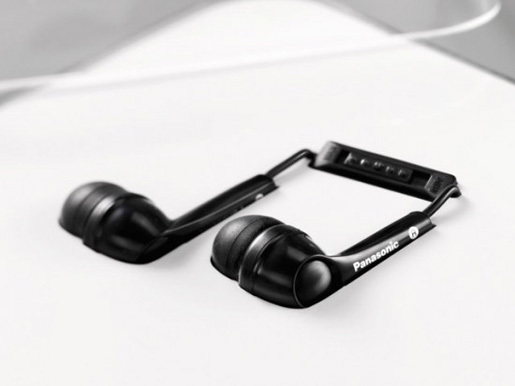 A great example of combining both minimalism with creative design, is Panasonic’s clever packaging for their RP-HJE 130 headphones. This was developed by Berlin company Scholz & Friends . 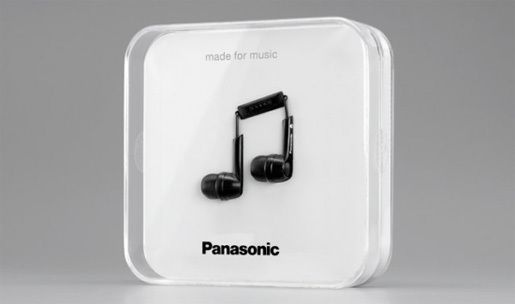 A simple music note was created out of the product and it was placed in a clear box with only the product’s name and tagline visible on the front. Vintage design is very popular and it instantly gives your product a strong identity that harks back to a bygone era. 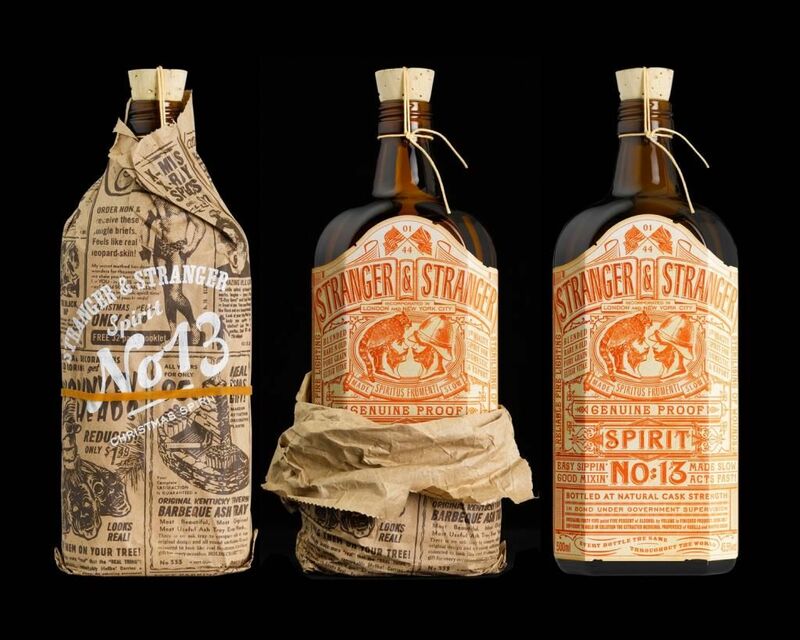 Beverage bottle branding company Stranger & Stranger designed this limited edition liquor that features a stunning detailed label with over 500 words emblazoned on it. The bottle came wrapped in an equally intricate newspaper design which finished the piece of perfectly. Packaging has an important role to play in the marketing process. It has to not only look the part but also be functional and protective. Getting all three of these right can really help in getting your product to fly off the shelves.